Just Parenting provides a framework for discussion around the intersections of parenting, faith and social justice from the perspective of parents touched by the spirituality of St. Ignatius of Loyola through Jesuit schools, parishes, and other organizations. 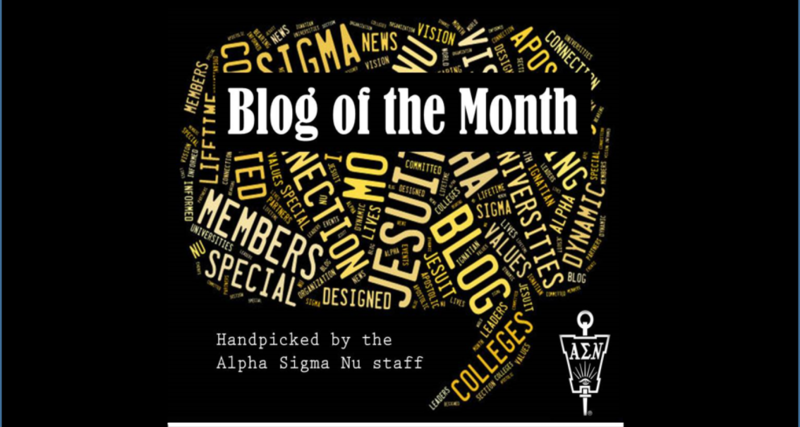 This is a blog for all parents looking for balance and perspective as you strive to live out the Alpha Sigma Nu pledge in your daily life and hold strong to those Jesuit ideals. You are not alone, and this blog's authors will endear you with stories and realizations from their own experience as parents. Sign up to get posts sent directly to your email!